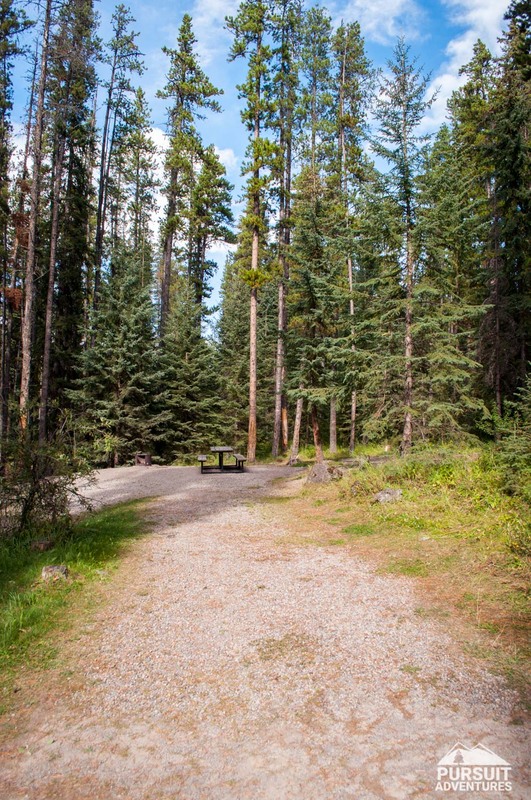 The campground is on the edge of the North Nordegg subdivision, yet offers nicely treed sites in a quiet setting. 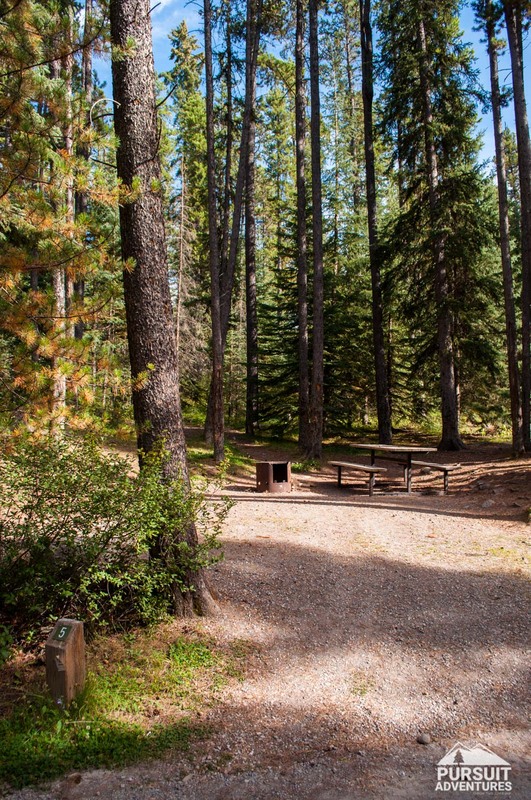 It’s a great option if you’re planning to explore the area, enjoy some of the nearby hikes (Baldy, Coliseum Mountain and Eagle Mountain are all nearby), learn about the local history on one of the mine tour or just to relax by the campfire. 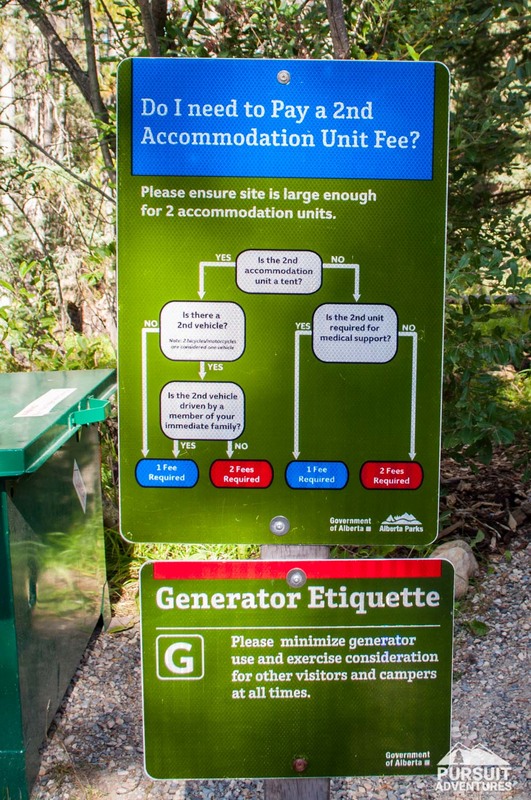 This information is based on our visit on August 30-31, 2015. 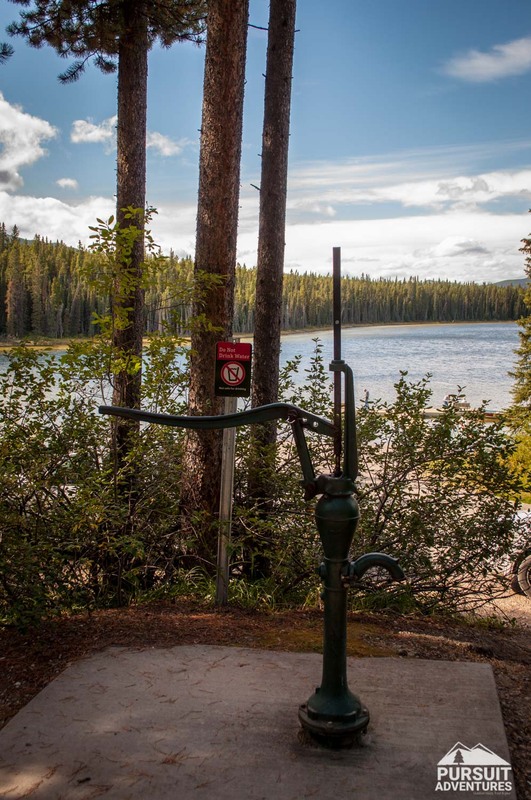 Water: Hand pumps throughout the campground. Water must be treated or boiled. 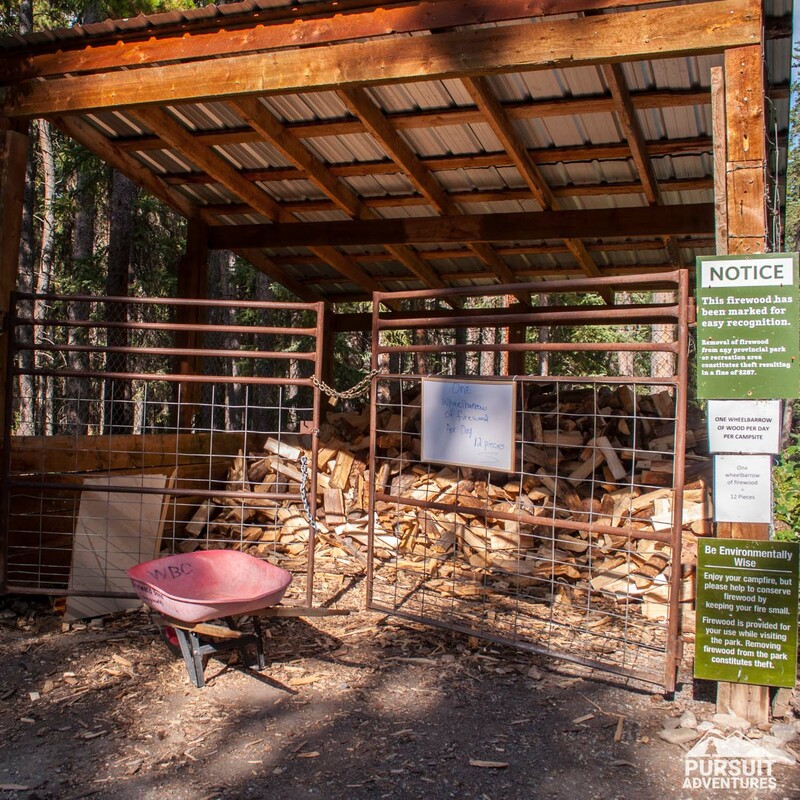 Firewood: Available from the host for $8 per wheelbarrow. 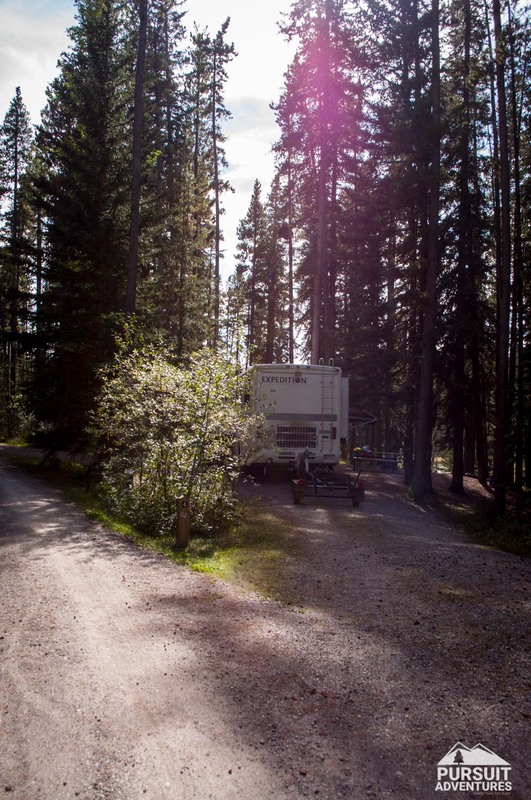 Site Fees: $20 per unit per night (includes up to 3 adults. $3 per additional adult, no extra charge for children). Cash only. Reservations: Yes. 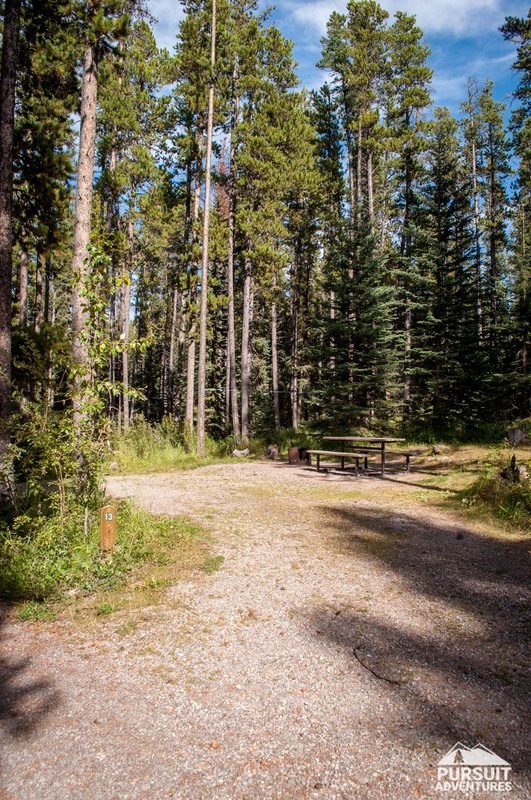 Contact the campground directly at (403) 844-1293 or by email at camping@uppershundacampground.ca. 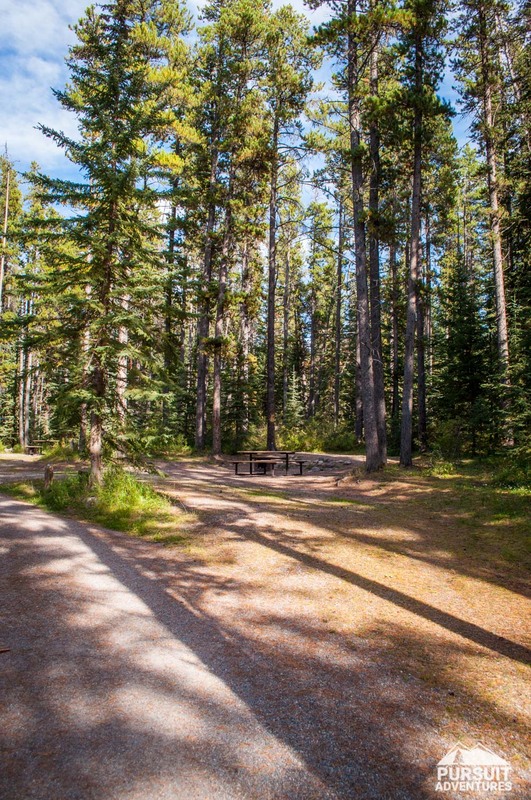 The campground is located on the edge of the North Nordegg subdivision. 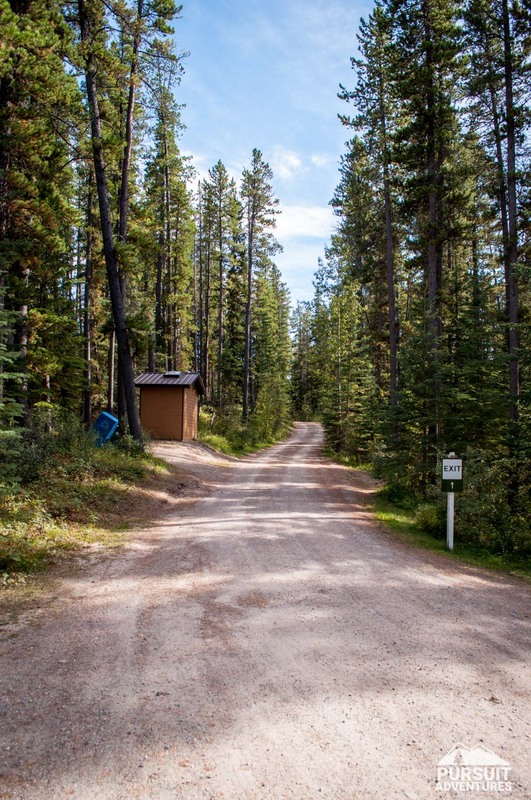 From highway 11, follow Shunda Creek Road for a short distance. 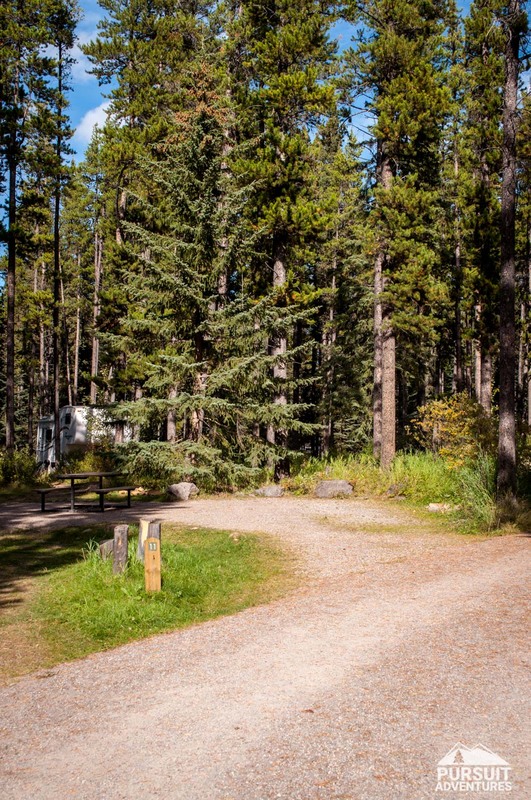 Access to the campground is well signed. 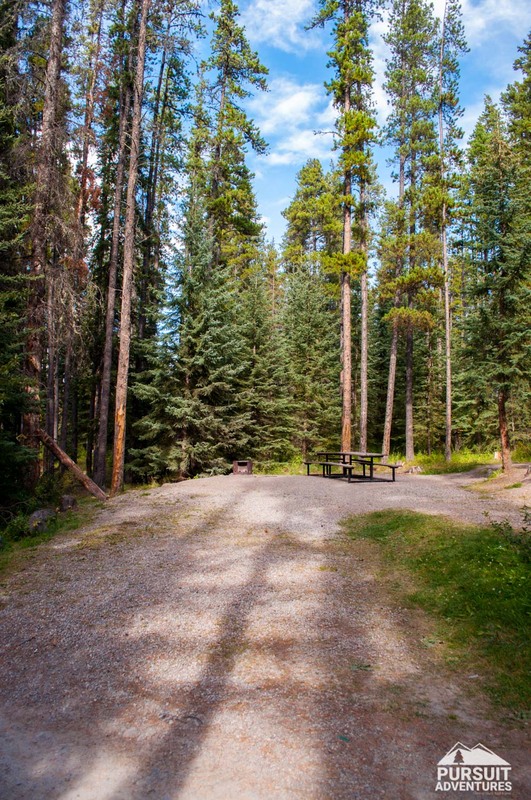 The campground looked clean and well maintained with lots of trees. 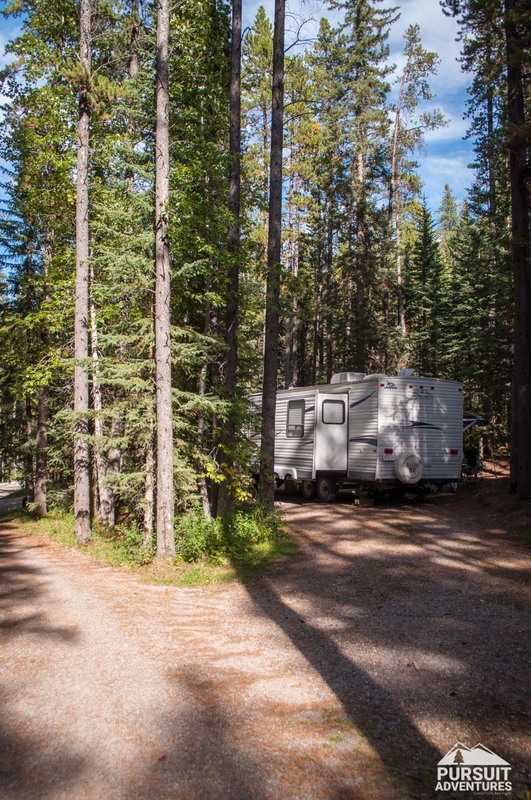 Services include hand pumps for water (the water needs to be boiled), firewood, dry toilets, and bear proof garbage disposal. 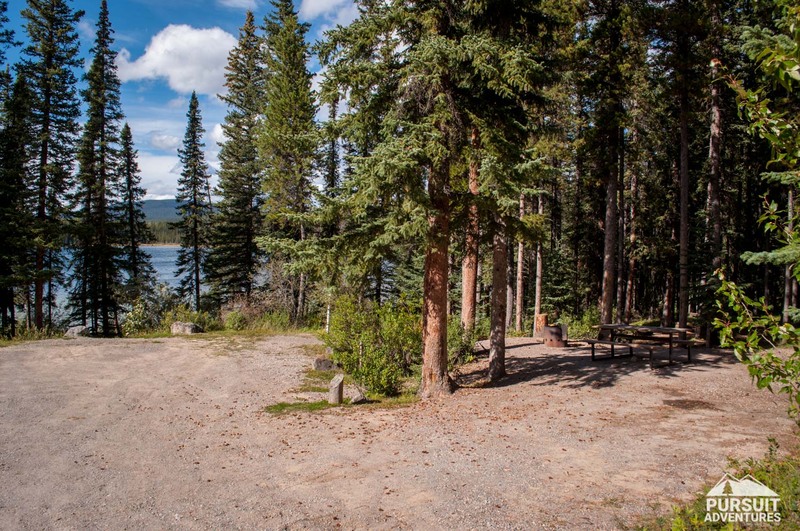 The campground is divided into two loops with the first one consisting of 19 sites near the lake. 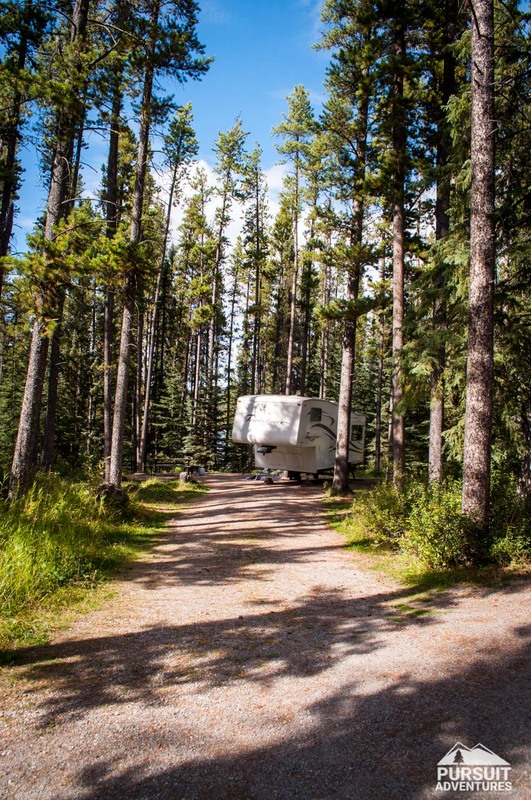 The sites range from large RV sites to smaller sites that would be perfect for tenting. We did not have time to check out the second loop on our visit. 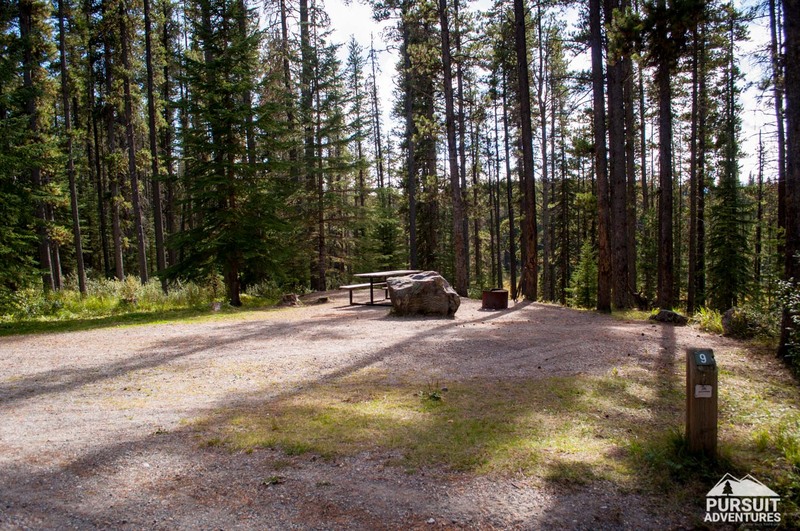 Site 6 – double site. For your safety and the protection of the area please follow signs and respect all closures. 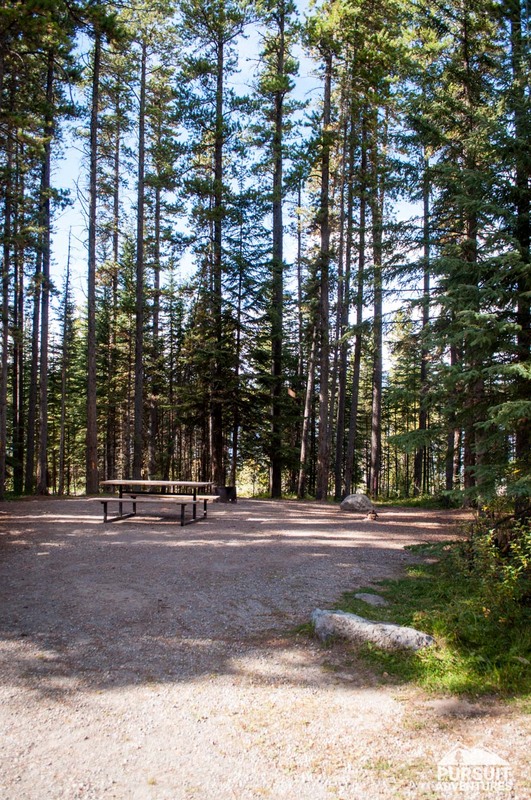 This area has cell phone reception. 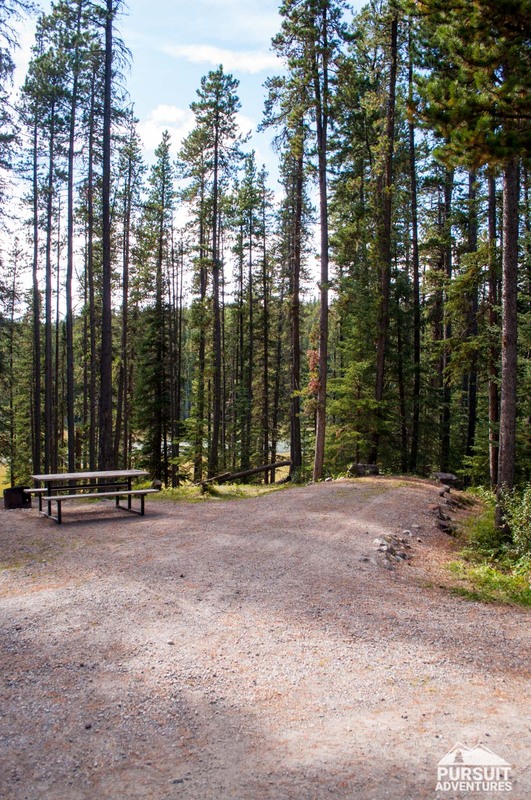 There are no payphones at this campground. 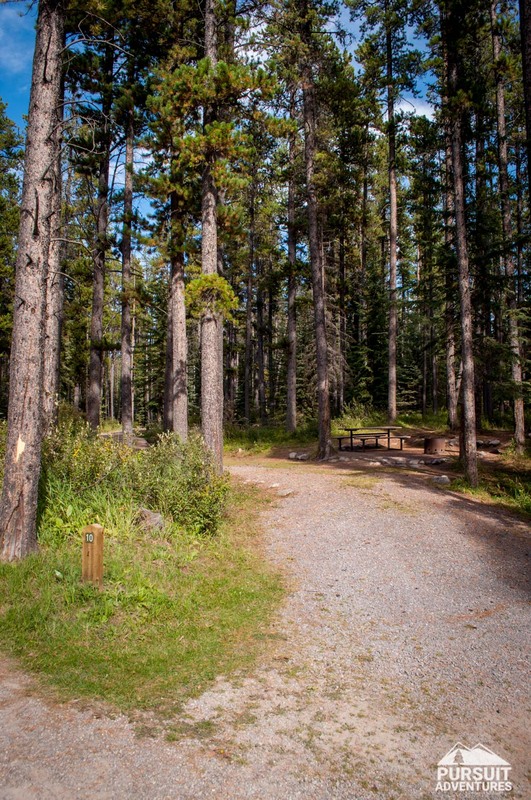 There are inherent risks in outdoor activities. 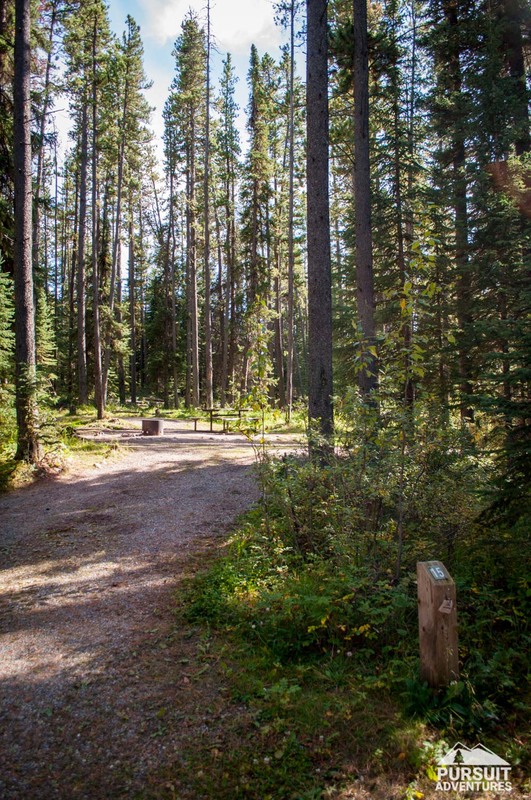 Although we strive to provide accurate information and to alert you of potential dangers, trail conditions may change quickly due to weather conditions and other factors.  Using the information provided on this site is entirely at your own risk and Pursuit Adventure & Travel is in no ways liable for any injuries or other damages that may be sustained by anyone using the trails or information described on this site.